READ N WRITE: Waltration!!! Engrish as it is broken Malaysian Indian Style! Waltration!!! Engrish as it is broken Malaysian Indian Style! 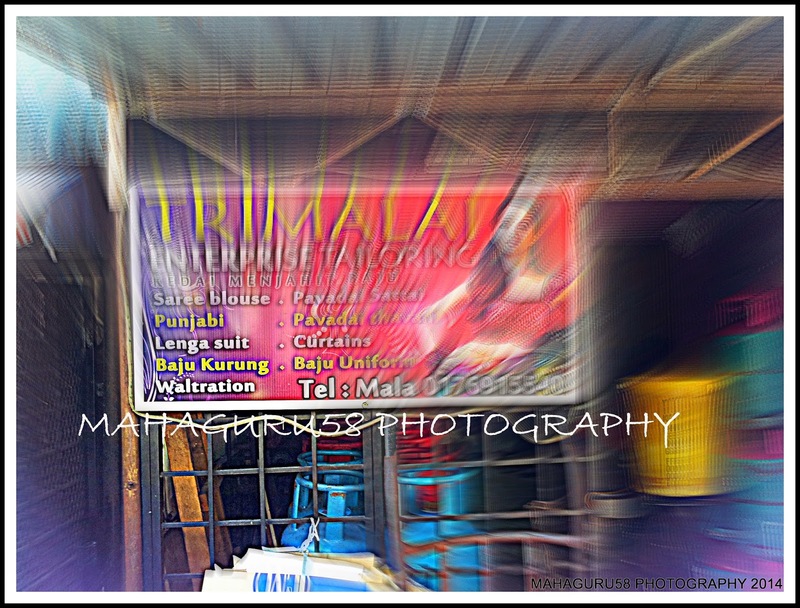 I was doing some shopping at Taman Tenaga, Cheras, Kuala Lumpur when I saw this Indian Tailor's signboard with a gross spelling error! Instead of 'Alteration' the sign maker had printed 'Waltration'! Lesson # 1 > Please do a spell check before you pay the signboard maker! You do not want to be a laughing stock later!